The 9Mobile Prize for Literature is a Pan African prize that celebrates debut African writers of published fiction. 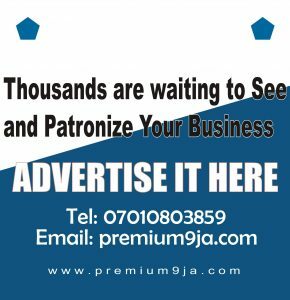 The recently concluded Etisalat Prize for Literature award ceremony was held on 20 May 2017 in Lagos, where Jowhor Ile emerged the winner for his debut novel, And After Many Days. Jowhor is the first Nigerian to win the Prize, which was launched in 2013. Past winners include the Democratic Republic of Congo’s Fiston Mwanza Mujila (2015), South Africa’s Songeziwe Mahlangu (2014) and Zimbabwe’s NoViolet Bulawayo (2013). 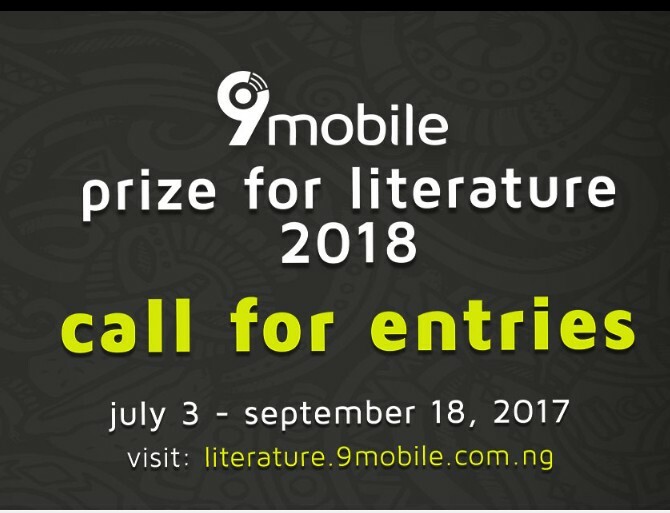 Following the successful completion of the fourth edition of its flagship pan-African literary prize, Nigeria’s most innovative telecommunications company, 9Mobile has announced a call for entries for the 2018 9Mobile Prize for Literature. The winner receives £15,000, an engraved Montblanc Meisterstück pen, and an Etisalat-sponsored fellowship at the University of East Anglia, where he or she will be mentored by Professor Giles Foden, author of The Last King of Scotland’. The winner and the two runners-up also participate in a multi-city book tour sponsored by Etisalat. 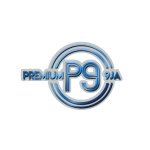 Etisalat purchases 1,000 copies of each of the shortlisted titles for distribution to schools, libraries and book clubs across the African continent.